Sunbelt Asia Legal Advisors will complete all the required paperwork and accompany you on your trip to Thai Immigration to insure the process is completed properly, and without additional costs or confusion. Sunbelt Asia Legal Advisors are here to make sure the process is completed smoothly and without any additional costs or confusion. A Thai speaking legal advisor will accompany you to Immigration and handle all paperwork. Sunbelt Asia Legal Advisors will accompany you to Immigration and ensure that all paperwork is complete to ensure a smooth process without additional costs or confusion. With an acceptance letter from an accredited Thai School or University you will be able to get a “Non-Immigrant ED” visa from a Thai Embassy or consulate abroad. The Investment Visa offers the right to live in Thailand to anyone bringing 10 million baht into the country and putting it into property, government bonds or an account in a Thai bank. Permanent residency is available to foreigners living and working in Thailand who wish to stay long-term and avoid the hassles of annual visa extensions. 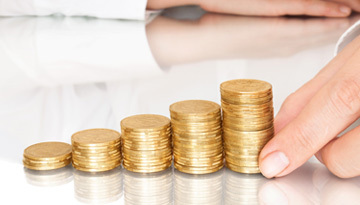 Sunbelt Asia Legal Advisors can assist you in this complex process. A Thai citizen who wishes to enter the United States must first obtain a visa. 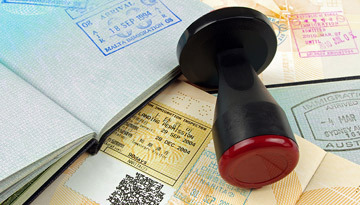 Visitor visas are available for those who want to enter the United States temporarily for business (visa category B-1), tourism, pleasure, or visiting (visa category B-2), or a combination of both purposes (B-1/B-2). 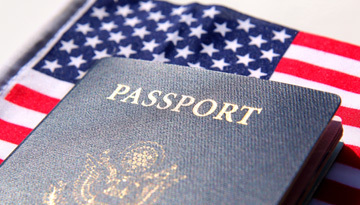 For those wishing to move permanently to the United States it is required to apply for a green card or permanent residency. Sunbelt Asia Legal Advisors can assist you in this difficult process. The General Visitor Visa is available to visitors to the U.K. for a maximum of 6 months for purpose of general visit and tourism. 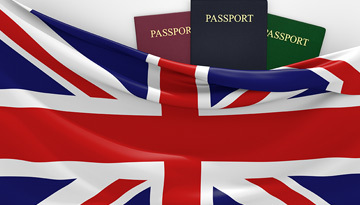 However, the applicant must leave the UK on or before the expiry date of the visa. Decision making can be subjective so they should not give UKVI a reason to doubt the validity of their application. 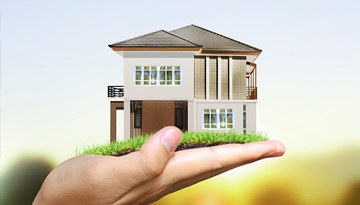 Sunbelt Asia Legal Advisors can help you make sure that you have all the necessary documentation. A Schengen Visa is issued to those who wish to visit or travel withing the 26 countries in the Schengen area. 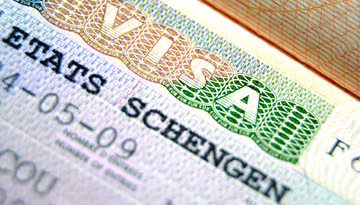 A Schengen Visa allows the applicant free movement within this area as a single country. Sunbelt Asia Legal Advisors are here to make sure the application process goes smoothly. 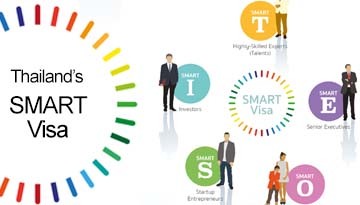 The Thai government has implemented a new Smart Visa that is valid for four years for foreign executives, specialists, and investors involved in ten targeted industries. The government began taking applications for this visa beginning February 1, 2018.